We are a specialist commercial property consultancy with considerable experience in the Central London and UK commercial property market. As commercial property professional based in Central London, we have the knowledge and expertise to provide property advice and solutions to both Landlords and Tenants. We consistently provide valued advice to a wide range of clients which often results in repeat business and referrals. Red Property Partnership provides comprehensive advice and solutions in respect of commercial acquisitions and disposals, investment, rent reviews, lease renewals, lease re-gearing, third party referrals, Business Rates and dilapidations in Central London and throughout the UK. We also provide clients with specialist advice in respect of festival sites, art galleries and buildings for education, medical and religious use. Red is a specialist commercial property consultancy, with considerable experience in the Central London and UK commercial property market. As commercial property professionals, we have the knowledge and expertise to provide property advice and solutions to both Landlords and Tenants alike. We consistently provide valued advice to a wide range of clients which usually results in repeat business and referrals. Red provides comprehensive advice and solutions in respect of commercial acquisitions and disposals, investment, rent reviews, lease renewals, lease re-gearing, third-party referrals, Business Rates and dilapidations in Central London and throughout the UK. We do not currently have any properties matching your search. Below are our properties we currently have available. The property is located on the north side of Old Brompton Road, between the junctions of the Earls Court Road and Warwick Road. Earls Court Underground Station (Piccadilly & District Lines) is located within easy walking distance. We are informed the premises have a current rateable value of £50,000 however interested parties are advised to make their own enquiries. 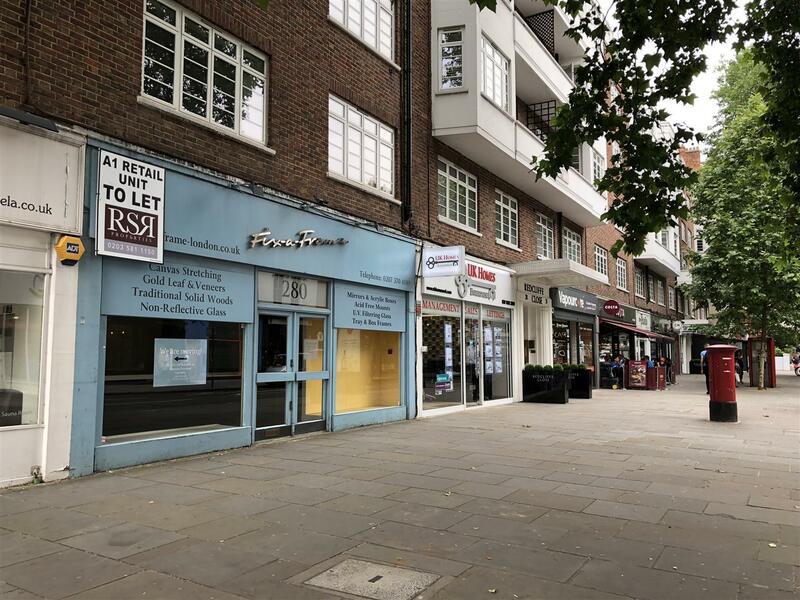 This well presented B1 office space is ideally located less than five minutes walk of Haggerston Overground Station and less than ten minutes walk to both Dalston and Shoreditch High Street. The impressive 1,560 sq ft space has been given a high level attention to detail in both build and finish. Ideally located close to many bars and restaurants. 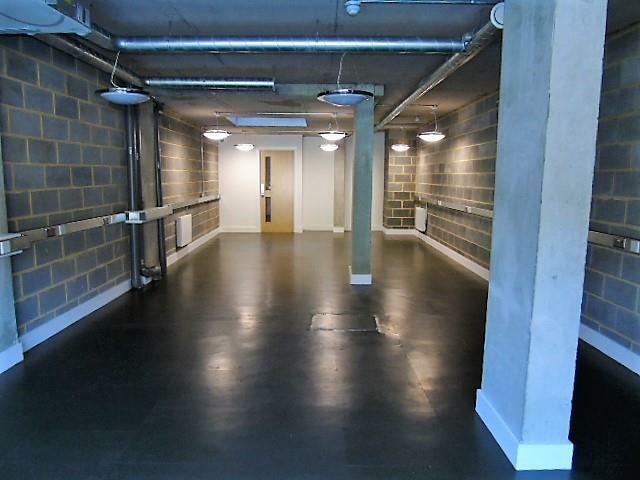 This Ground floor property offers a beautiful Media style office with a beautiful finish. For the area the office is very well priced and will offer from a 1 year term. Since founding Red Property Partnership in June 2010, Richie has expanded the business from a modest startup to competitive player throughout Central London.